New James Bond: Spectre seem to be popular among cinema goes. And for a good reason. The film offers traditional mix of action, travel, beautiful women, guns and thrills. 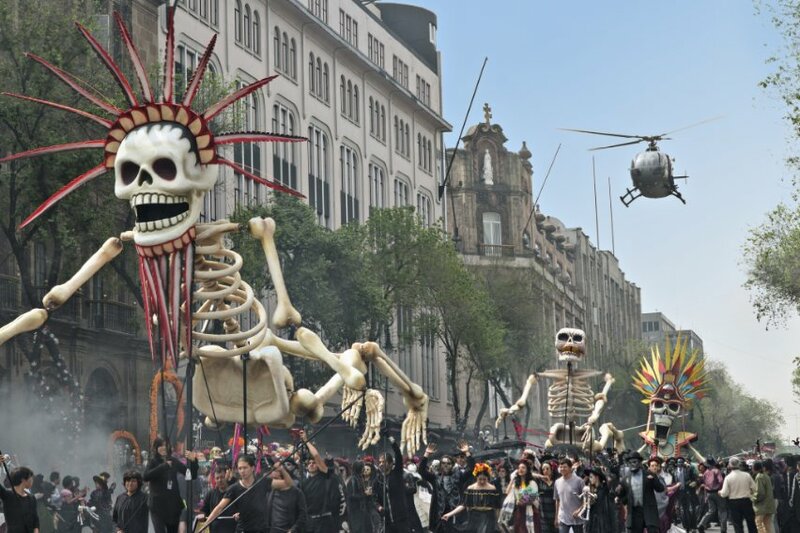 Opening scenes during Mexico city carnival are impressive and set the tone for the grand adventure.